Students, professionals and tourists searching for a furnished apartment for your leisure stay in Rouen and the Seine valley will find the best selection of apartments and residences in the capital of Normandy. Studios, houses, apartments with 1, 2, or 3 bedrooms, apartment hotels: you will find a wide choice of accommodation for your weekend getaway, your holiday week with friends, or your study or business trip to the city of Rouen. 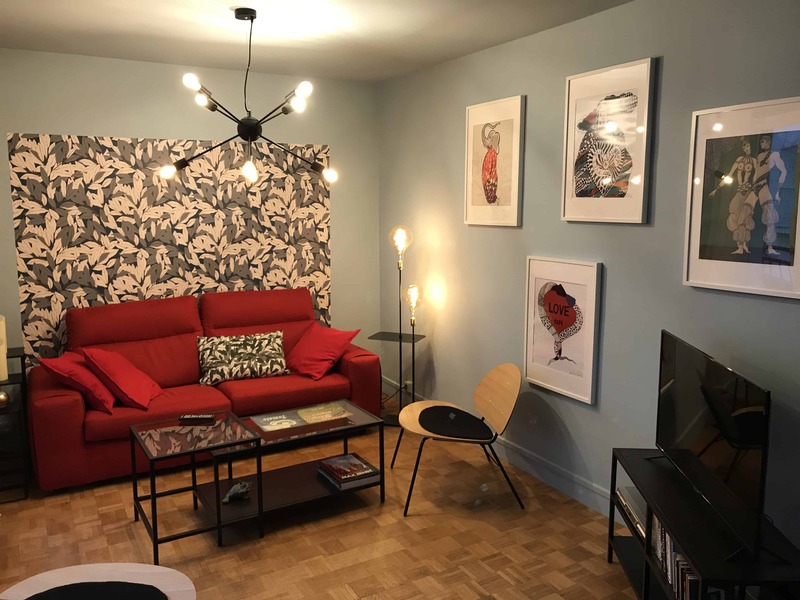 The residences, apartments or furnished rentals available in Rouen are typically equipped with Wi-Fi, kitchenette or full kitchen, garden or terrace, household appliances, stereo & TV, cots, highchairs, game and bicycle rental, car parking, and access to public transport. They are available in many locations: in the city centre, close to the college or university, close to the train station, by the famous Gros-Horloge clock, near Old Market Square or the banks of the Seine, in the Seine Valley, or along the fruit, abbeys, or thatched cottages trails. Come and choose from several approved furnished apartments rentals.